Each year, food lovers from all over the Coachella Valley and beyond come out to taste what local events in Greater Palm Springs have to offer, and this year promises to be even more delicious than the last. 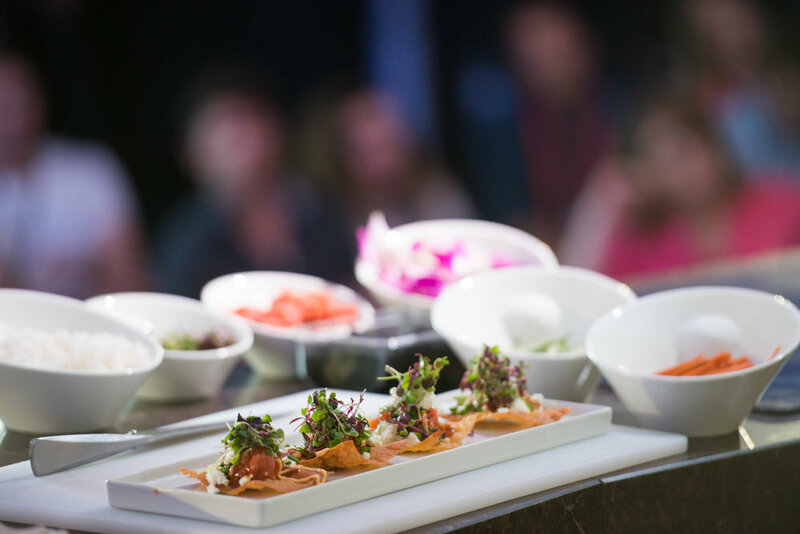 Check out my Greater Palm Springs Food Festival Round-Up to get the details on each tasty celebration in the desert and to read how to get your tickets today. See you at the festivals, foodies!